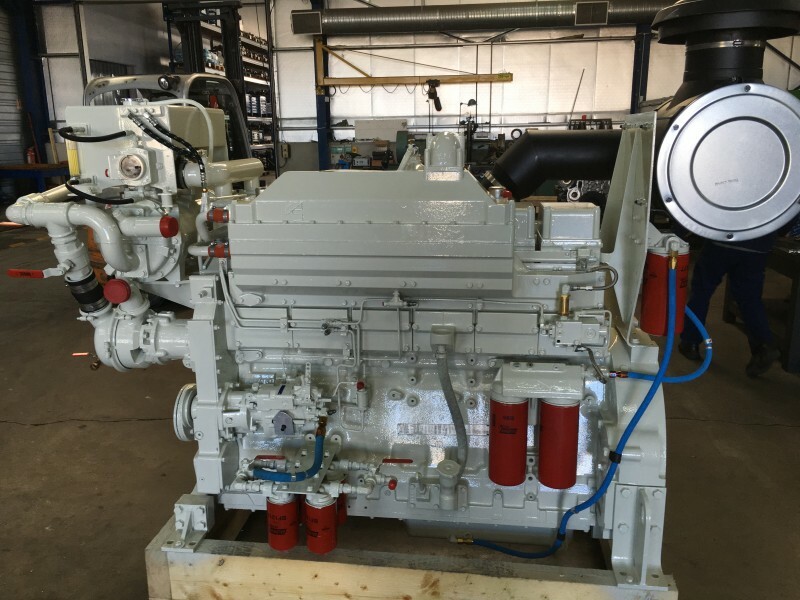 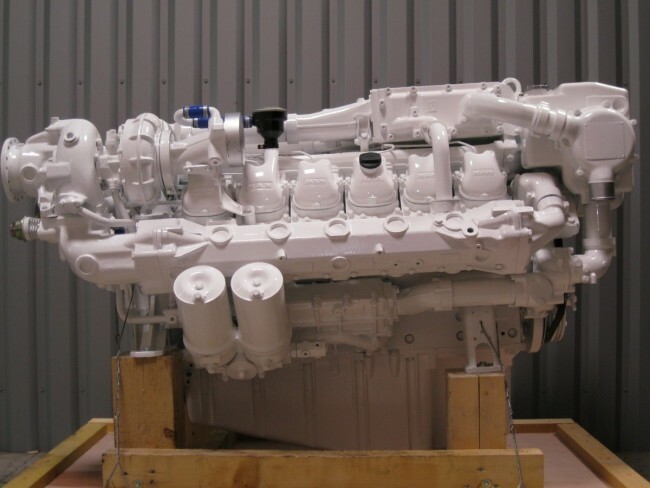 The Graffeuille Company refurbishes Ships and Marine Engines from Volvo Penta, Man, Mercedes marine, Cummins, Baudouin, DAF and Iveco. 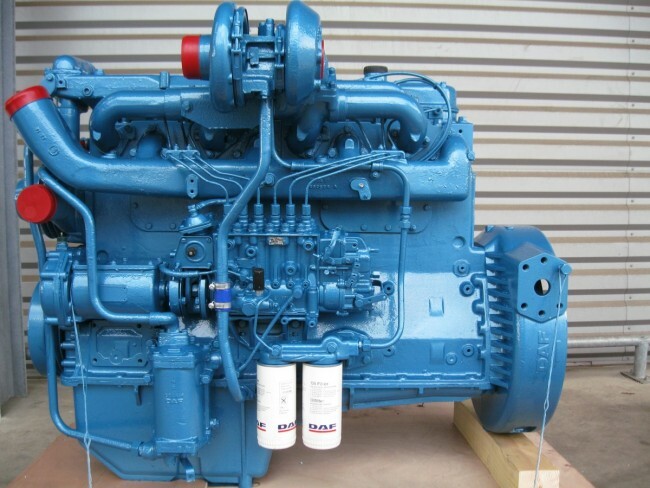 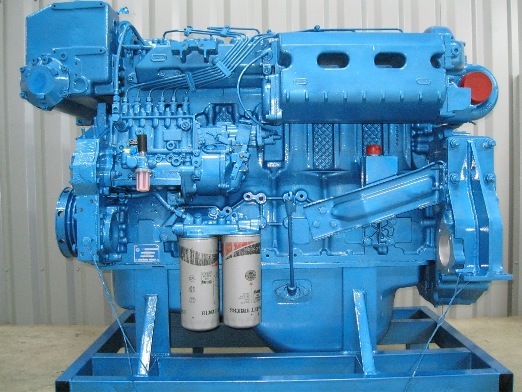 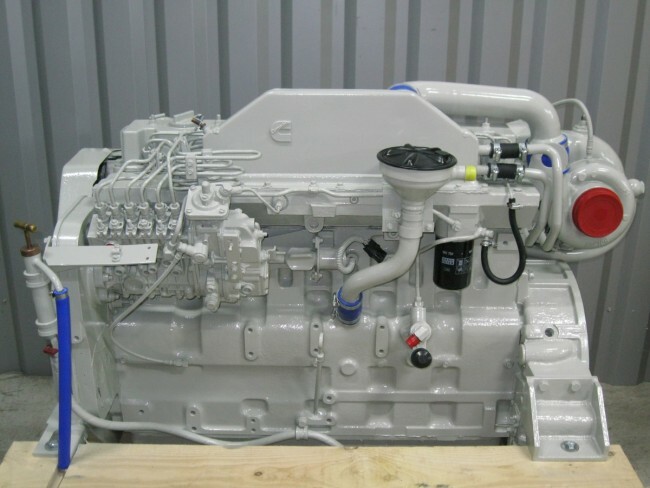 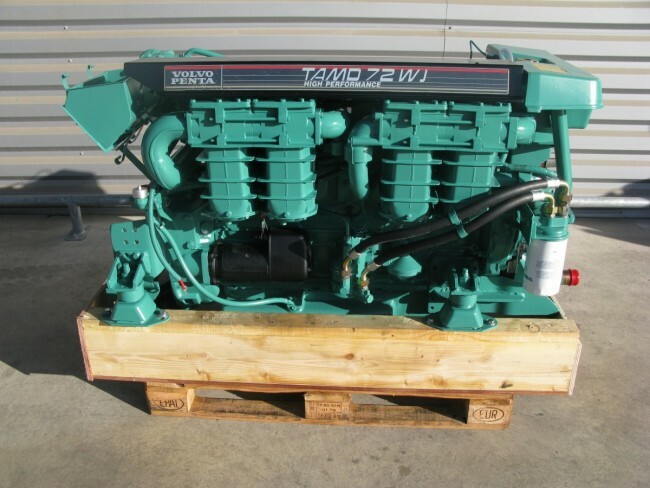 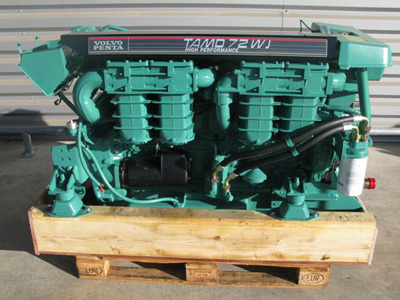 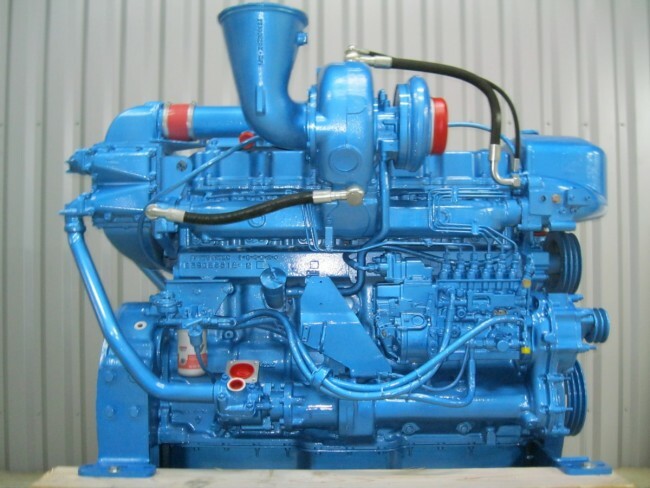 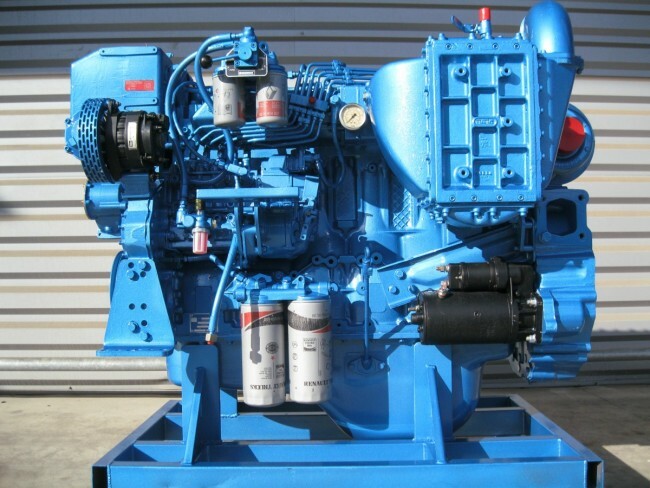 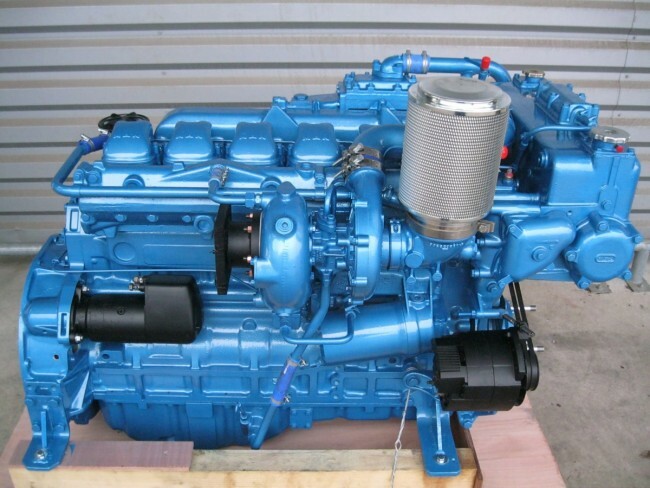 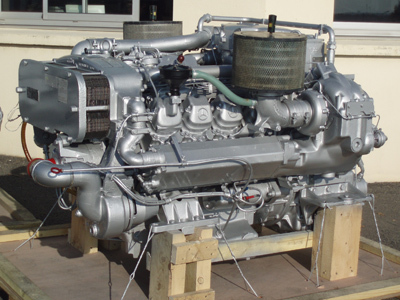 Graffeuille also has a range of diesel MARINE engines. 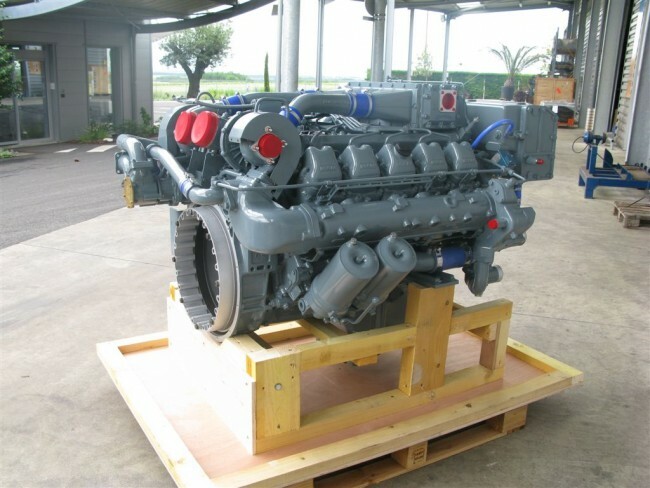 Based in the fishing harbour of Chef de Baie, the Sea-Surfer of the "Scaphandre" is used for marine works, and every summer on the TV show “Fort Boyard”. 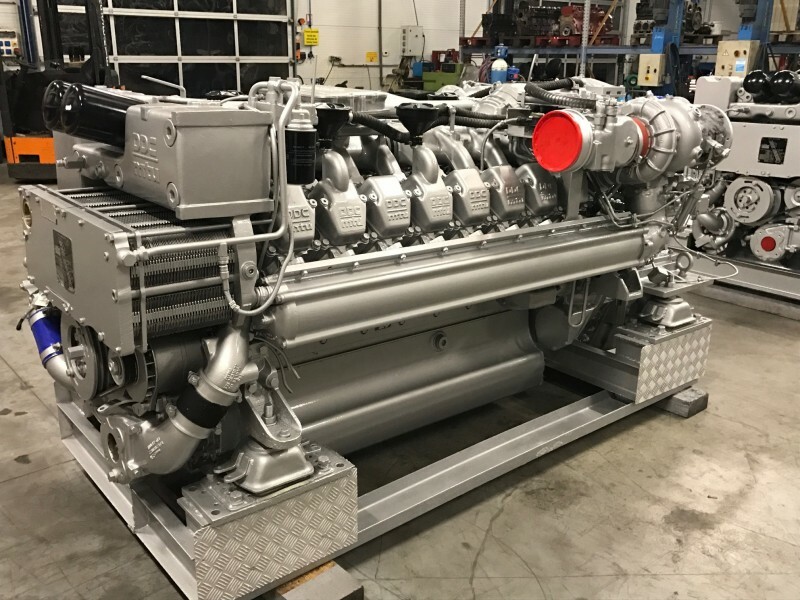 MARINE ENGINES FOR "BATEAU MOUCHE"
Various stages of assembly of a D2842LZE 1100HP/2300 rpm motor for 75 foot Leopard yacht with two 1100hp engines.